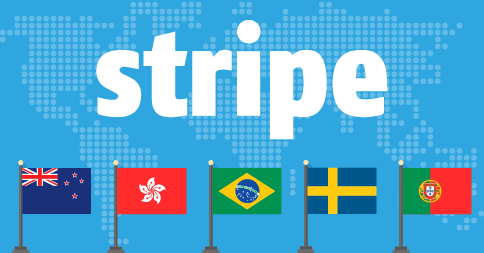 Teachers located in New Zealand, Brazil, Hong Kong , Portugal and Sweden can now connect their My School Books accounts with Stripe for online payments. We’ve updated the mileage tracker interface so that a message box appears while your GPS coordinates are being located. We resolved an issue that would cause the Family Account Details page to scroll horizontally on mobile devices. In both the Student and Families list pages, Inactive students (and families) are now displayed in italics making them easier to distinguish from active families. We fixed an issue with the Webpage Reorder feature that would prevent the mouse from working on touch enabled laptops. Now you can use both the mouse or your touchscreen if your device has both. When updating/editing a password, the “Passwords Do Not Match” text no longer appears when you’ve only entered the first password. We’ve added two new columns to the Student Details page. “Next Lesson” and “Last Lesson” can be found by clicking the “Visible Columns” and selecting them from the drop-down. Did you know? You can now remove the Login Widget from your My School Books hosted website’s sidebar. This is great for teachers who aren’t using the Student Portal, but still wish to use the Sidebar. We also added a new “Login” page template that automatically displays the login widget in the center of the page. Please note: If you require technical assistance please contact our support team at support@myschoolbooks.com.